The look at: series examines Victorian Doors. These four panel doors were made during the reign of Queen Victoria in the years 1837 – 1901. The Victorian era was one of the most progressive eras in history. When it came to societal change, the rise of the middle classes and new technologies, the Victorians pioneered. These were a people who appreciated the finer things in life, and wanted their homes to be similarly fine. During this time new styles and old came into fashion, including the resurgence of Gothic architecture and design. The Look at series examines period Georgian front doors this week. If you have a Georgian property, read on to find out more about the right doors for your home. Here at Historic Doors we deal with all styles of period doors, but there is one which has recently been in hot demand. Georgian doors are imposing and grand, reflecting the era they come from. The Georgian period of 1714-1830 was a period of imperialism and wealth for many people. Tea and other exotic goods were being brought over to England by the East India Company, and the Colonies were established in far flung corners of the globe like Australia and New Zealand. Read about trade in the Georgian period at the Georgian London blog. Changing front doors is a big deal . If you are thinking of changing front door, this advice article will give you some period front door tips. 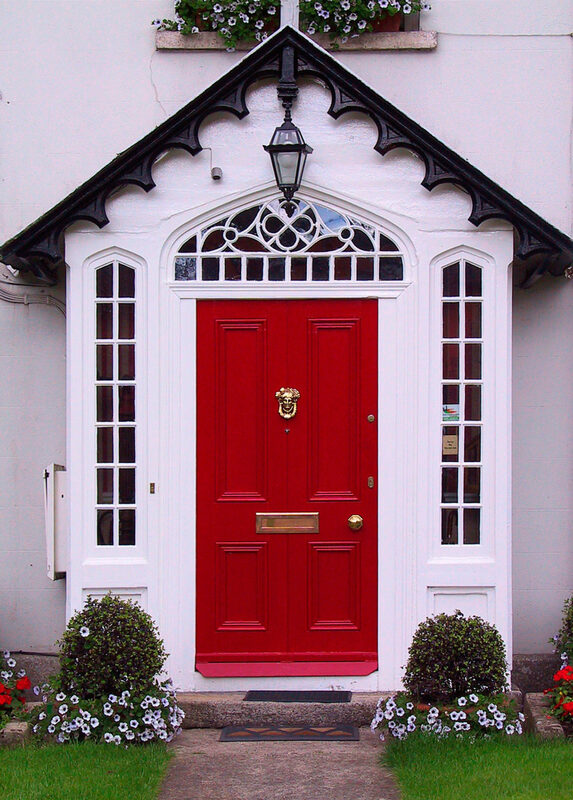 The front door is the mouth piece of your home, and should be treated as external focal point. It draws the gaze of anyone passing by. People don’t notice the walls or window sills, they notice the door. Are you in the market for a Georgian front door? 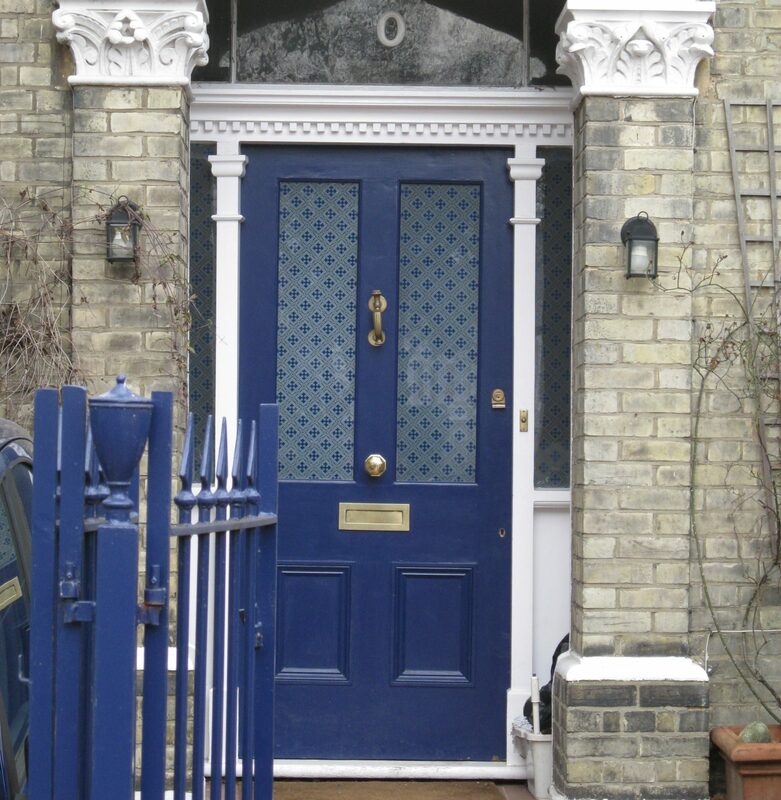 Or maybe you’re looking for a four panel Victorian door. Either way, if you want to change your front door, then look no further. This guide will help you through the steps involved. A look at: series examines 1930s doors this week. 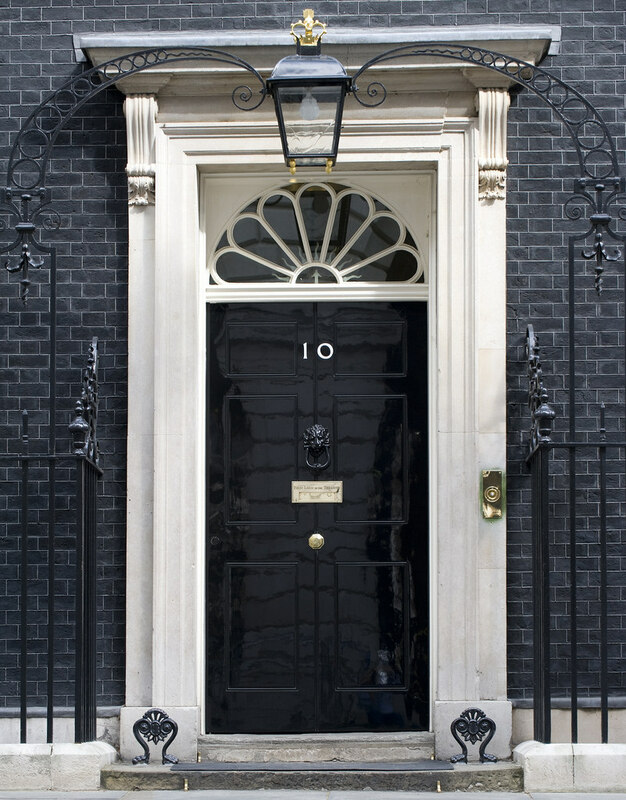 These distinctive doors are some of the most popular in Britain today. Read on to find out more. Although this era was fraught with tension in the build up to World War II, the doors made at this time had their own distinctive style, very much influenced by the Art Deco movement. 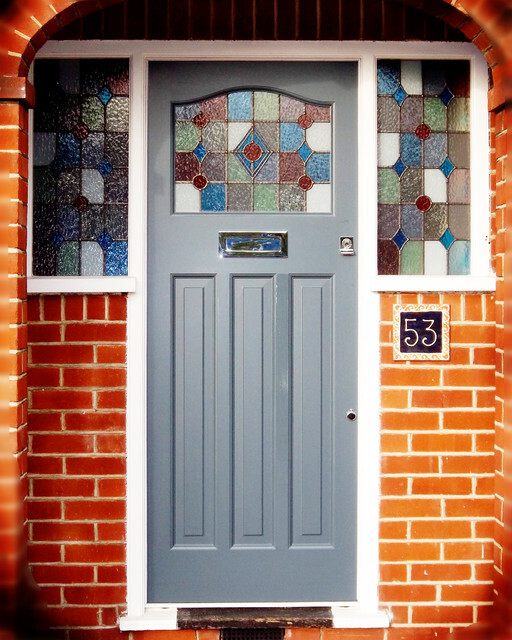 Leaded and stained glass are common features of 1930s doors, and are a very common sight on the streets of Britain. With 4 million new homes being built during this era, this truly was the new age of the suburb. For more information on 1930s architecture read this article by Bricks & Brass.